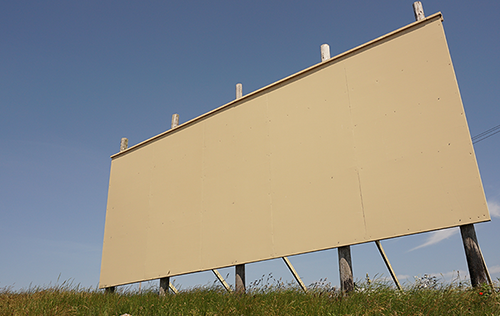 This week, the BillboardsIn blog discusses the factors influencing the cost of billboards. 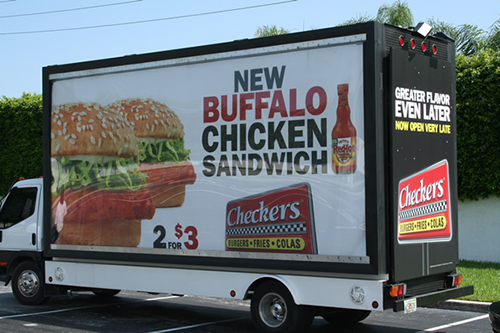 They talk about how location, size and visibility affect billboard pricing. 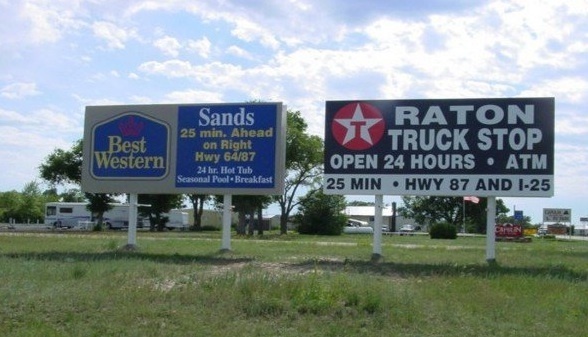 The location of a billboard determines who sees the advertisement and how many people pass by. The price to rent a billboard in Times Square greatly differs from a billboard in rural Indiana. 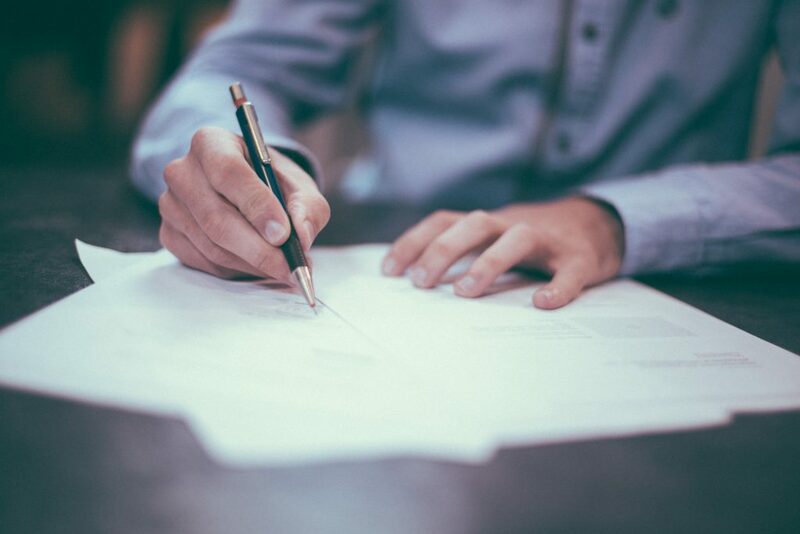 Previously, sellers had no way to generate a contract unless it came from a proposal first. Now, sellers are able to create contracts with their inventory to create a record of inventory proposed outside of the DOmedia system. 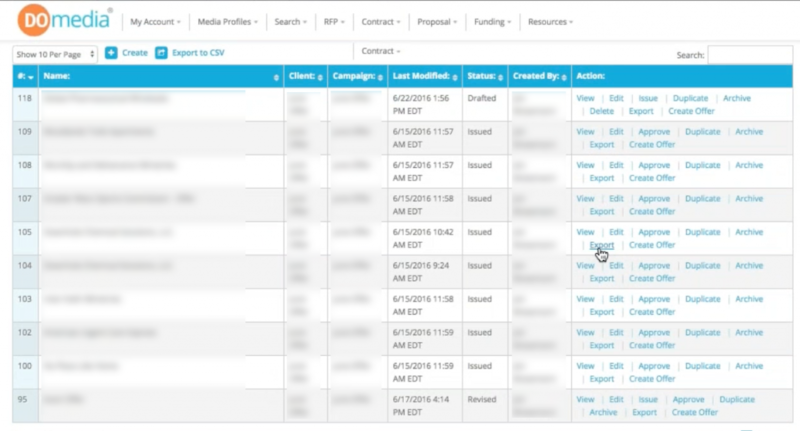 From your Contract Dashboard, simply click Create New Contract. Then you can type in the general details. You can also use the Fill From Historical feature to save time adding the inventory. And then type in the contract inventory information. Click Save when done. 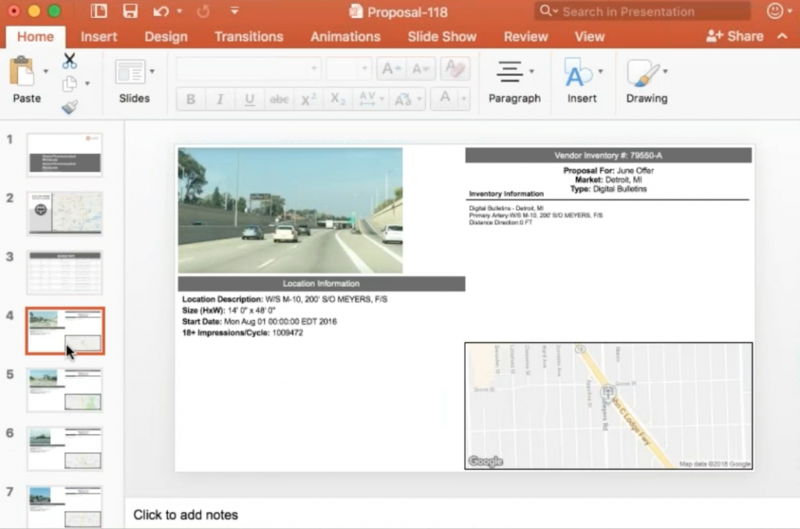 Sellers now have many more options and features when exporting Powerpoint presentations. 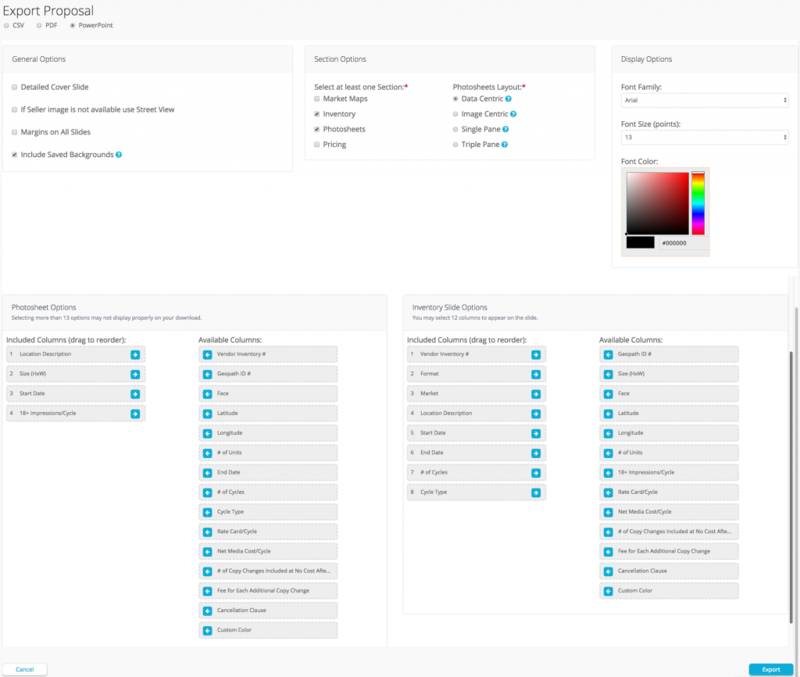 New features include layout options, background images, font choices, and more. Start by going to My Proposals and clicking on Export. You can choose between CSV, PDF, or PowerPoint. Click PowerPoint. Choose the options that best fit your needs and then click Export. Now you have your own customized PowerPoint presentation based on your proposal!